Welcome to the June Blog Hop. 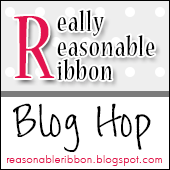 This month the Really Reasonable Ribbon Monthly Ribbon Club Assortment is a pretty summer beach themed mix of colors. The June Assortment contains 9 styles and a total of 18 yards of ribbon. Each monthly assortment is a color or holiday themed ribbon collection. What a fun way to build your ribbon stash and try new ribbon styles. 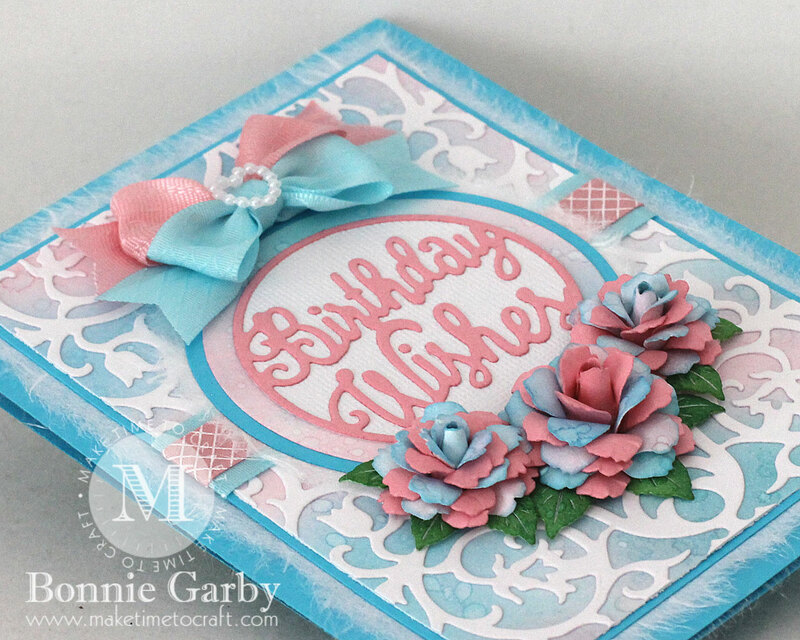 Along with the gorgeous June Ribbon Club Assortment, my card features pretty paper I made using Distress Inks and gorgeous dies from Cheery Lynn Designs. My bow was created on my Bow-it-All V3.0 using two of the 5/8″ ribbon styles from the June Ribbon Club Assortment. I topped the bow off with a pretty Heart Shaped Pearl Embellishment also from Really Reasonable Ribbon. 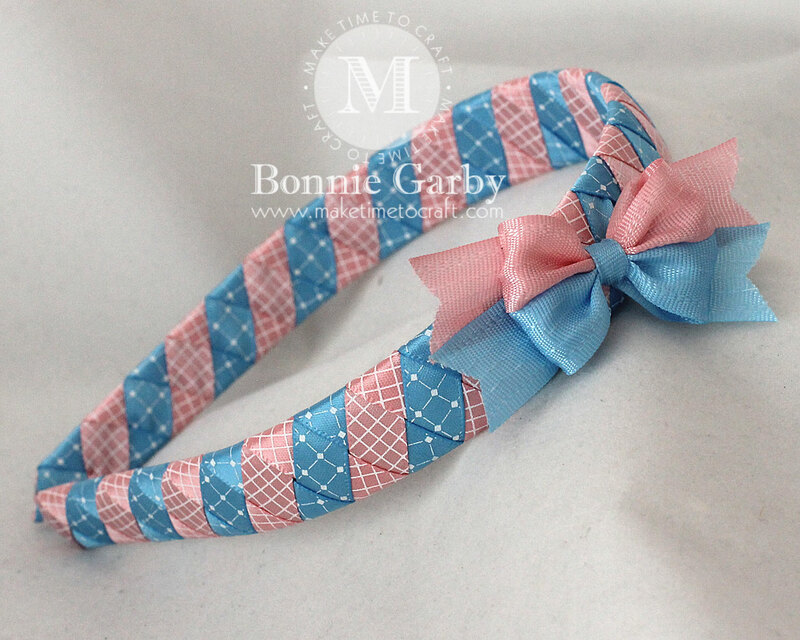 This headband was created on a 1/2″ White Plastic Headband using the two 3/8″ printed satin ribbons from the June Ribbon Club Assortment. Your next stop is Karen’s fabulous blog. Your ribbon/bows and this card were made for each other! It’s soooo beautiful. Thanks for sharing it. Stunning card. Love the fiber background and the flowers are gorgeous. Thanks for joining the Crafting With An Attitude challenge. 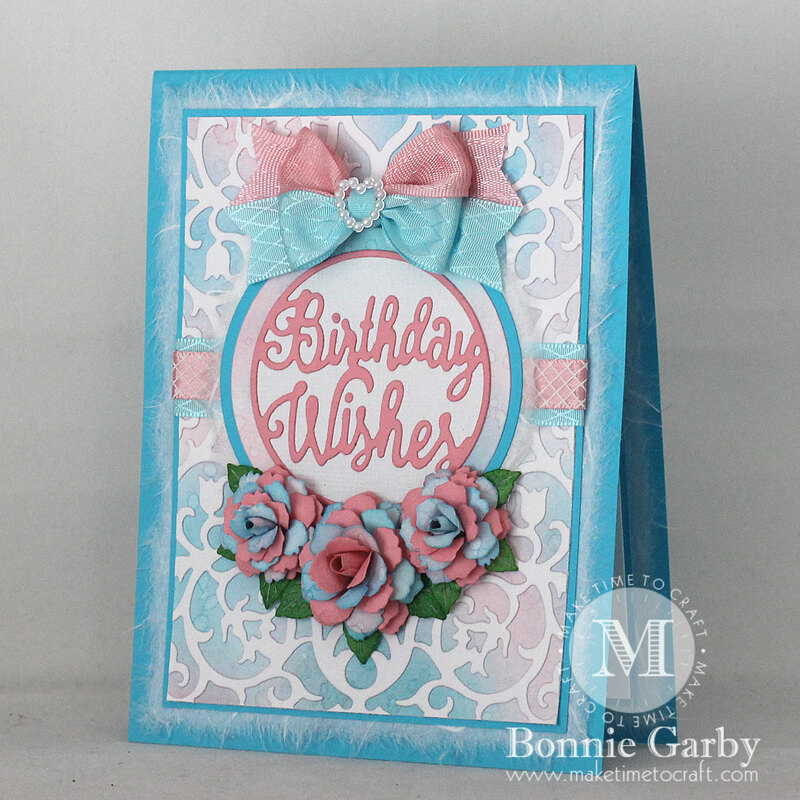 Gorgeous card and headband Bonnie, love the colors and designs! Thank you for joining us at Love To Craft! Hope to see you again! What a pretty card! Your ribbon is so pretty too! Thank you so much for playing along with us at Cupcake Inspirations! This is really pretty! Beautiful ribbon too! Thank you so much for playing along with us at Cupcake Inspirations! 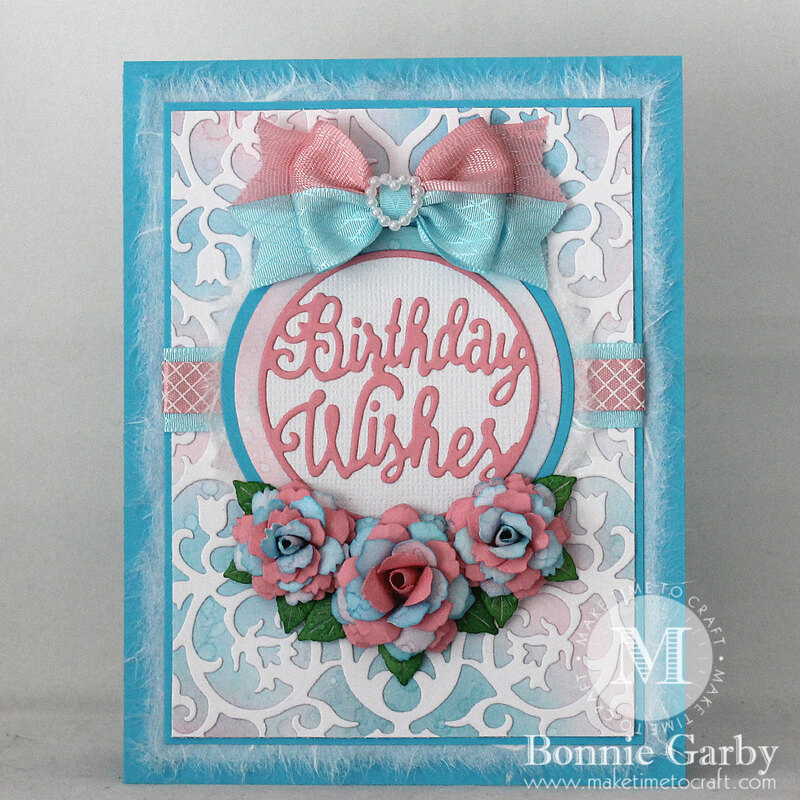 Beatiful card – love the colours. 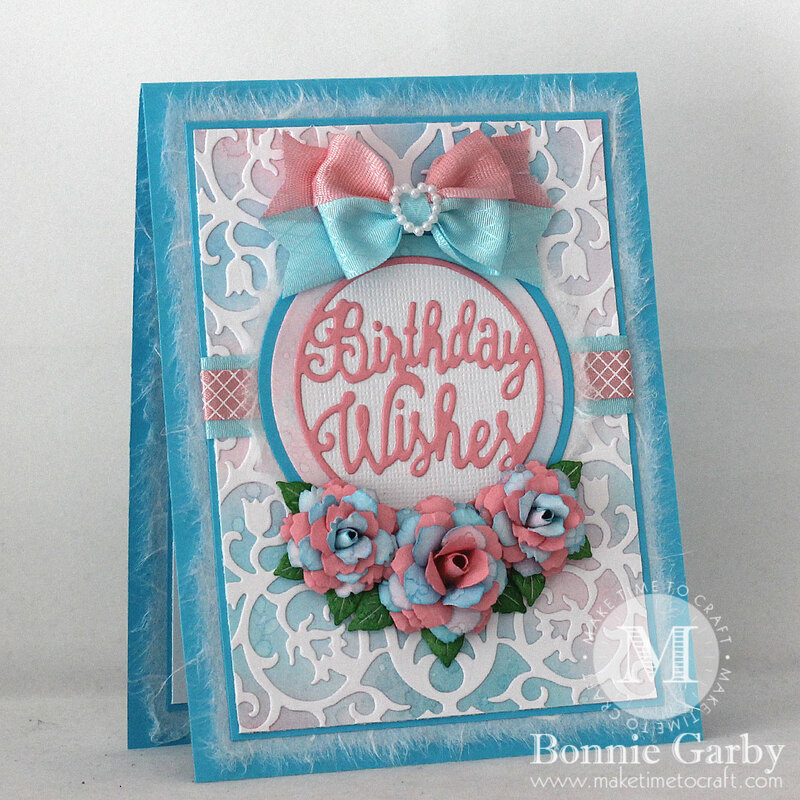 Thank you for sharing your lovely card (and the tutorial link) with us at Love To Craft! A fabulous card. Love the pretty pastel colours and design. Thank you for sharing with us that Scrap & Craft Challenge. Good luck!